I received this Essie Sleek Stick in A to Zebra as part of my July Glossybox. Although not in a pattern that I would have picked out myself, I was very curious regarding how well these strips would work on the nails. Today I want to share my thoughts on the experience. This kit comes with 18 nail strips and a nail file along with the instructions. I spent 30 minutes working on both hands and the result was still not satisfying. 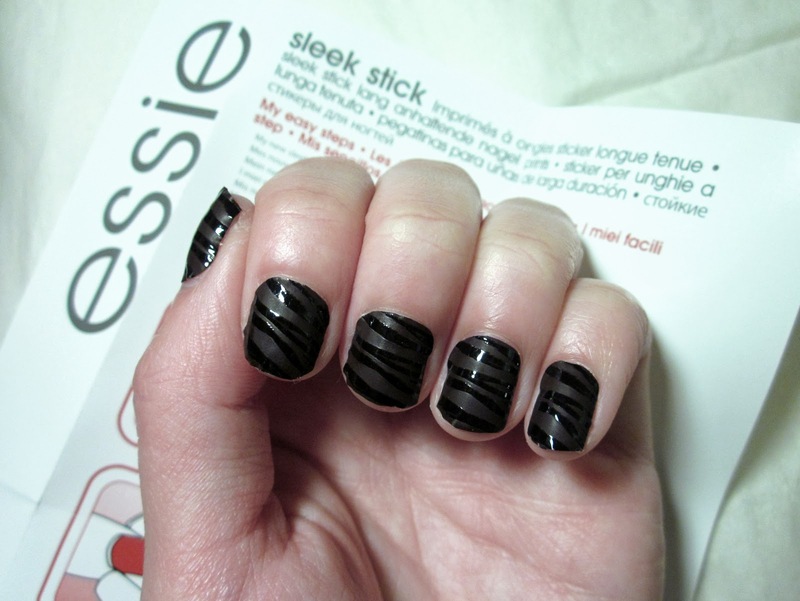 While it was easy to match the nails with similarly-sized strips, the product refused to stay flat on my nails. I found it difficult to shape the strips since they were limited in malleability. I ended up trimming off the excess with nail scissors instead of filling it down as suggested. Few of the strips did not make it past an hour before starting to peel. I think this is partially attributed to the lack of a top coat. As the pattern involved contrasting finishes, I could not apply a top coat without ruining the texture. The easy removal seems to be the only positive aspect. I only needed to tug at the strips until the entire thing peeled off in one piece. I got rid of mine within a day and my nails were completely clean. I do imagine longer wear of these strips would result in some sticky residues on the nails once removed. Perhaps my nails are oddly curved or perhaps I just had bad luck regarding the application. 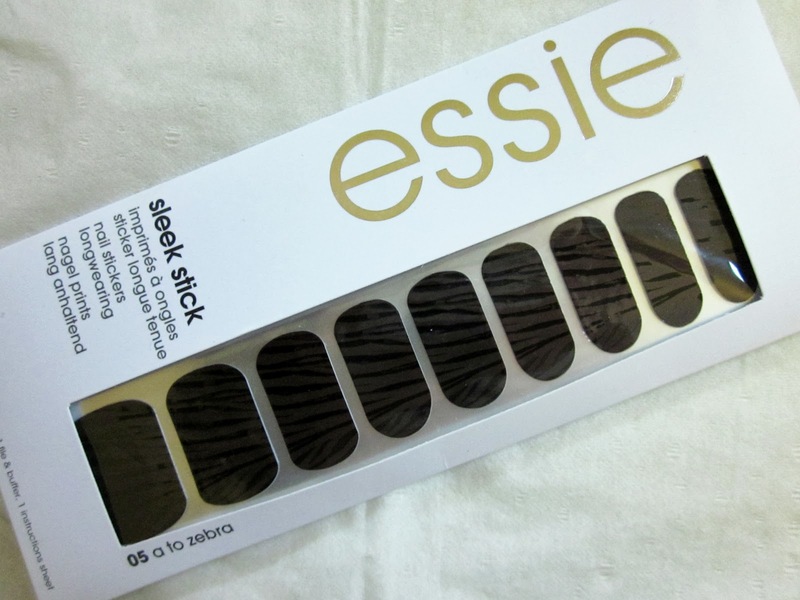 In any case, I do not believe these nail strips are worth the £9.99 price tag. Have you tried any recommendation-worthy nail strips?